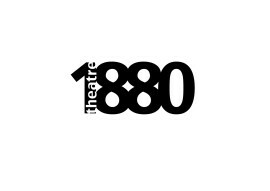 Theatre 1880 was formed whilst working front of house in a theatre. 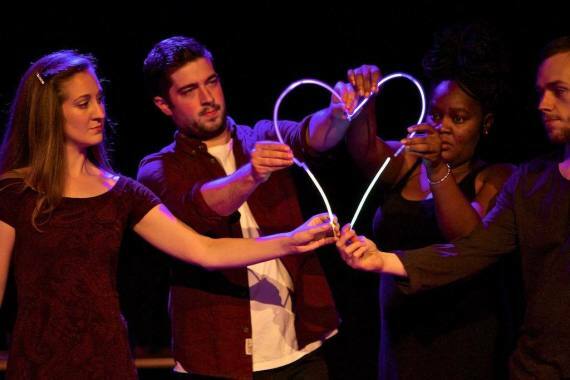 It serves as a platform dedicated to recognising, nurturing and honouring the dignity and uniqueness of every single person through the power of the performing arts. We work collaboratively to develop sustainable creative practices, empowering us to express our creativity freely. We produce innovative work of the highest possible standards that are consistently taking risks, breaking down barriers, widening boundaries and above all communicating ideas, feelings and stories clearly and sincerely in a radical and eclectic yet accessible manner.